Hope this subject has not been coverd before, if it has please delete mods. Over the years i have seen the local home bakeries in our side streets disapear and diminish only to be taken over by the mass productions of the likes of Asda's and Tesco's. 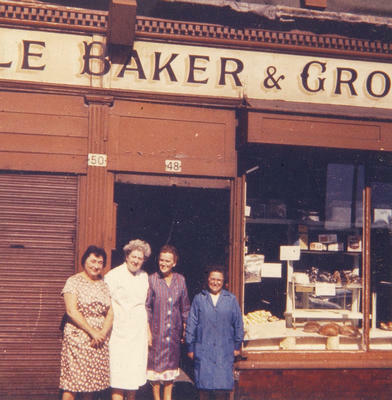 Glasgow Bosted of Home Bakeries on near enough every corner of every street In the past . few and far between now in this day and age. 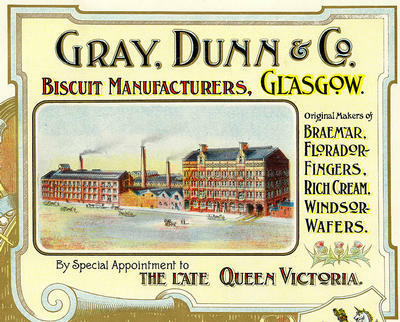 We Also had some Biscuit & Cake and Bread factories in all corners of the city. Your memories, thoughts and information of your favorite bakeries past and present on this thread please. Last edited by Mori on Fri Oct 03, 2008 10:26 pm, edited 1 time in total. Owned by Roisin and formerly one of Glasgow’s finest bakeries. 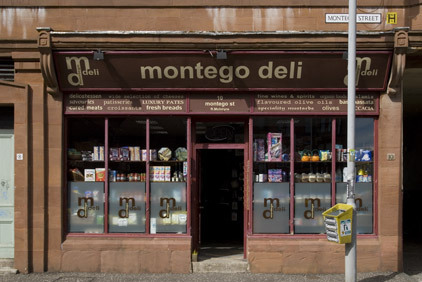 Montego Deli is run by her chalk and cheese sisters, Iona and Shona. 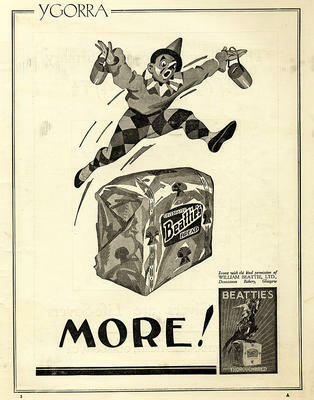 They were first produced in 1932 by William McDonald, a biscuit manufacturer in Glasgow, and became a McVitie’s brand when McDonald joined with McVitie’s and Price, MacFarlane Lang & Co and Crawford to form United Biscuits in 1946.Penguin's famous slogan of "P-p-p-pick up a Penguin!" with its recognisable signature stuttering effect has often been imitated in the media. 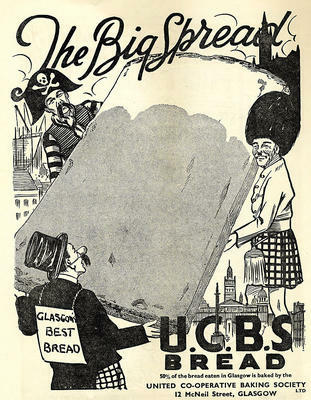 Description: The production of Macfarlane Lang's rich tea and cream cracker biscuits at the company's Tollcross factory, glasgow. 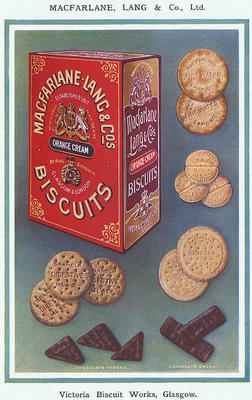 I grew up in the east end and our house was right next to the McVities factory. I have fond memories of the smell of fresh biscuits and coconut rings early in the summer mornings :). We also used to ask the security guard for "Any Biscuits Mitsa" at which point he would produce a massive bag of broken biscuits for us :). During visits to my Grannie in Penilee we would head over to Hillington Industrial estate and get "broken " biscuits from MacDonalds the makers of the P.P.P.Pick up a Penguin. You could see the vats of melted chocolate being slowly stirred. Did a wee scan on independent Bakers around the city Greggs dominate with units on almost all high st locations with Aulds having few. Bradfords has 20 units in and around the city also. Mortons Bakery still on the go and popular with their rolls and cakes daily. 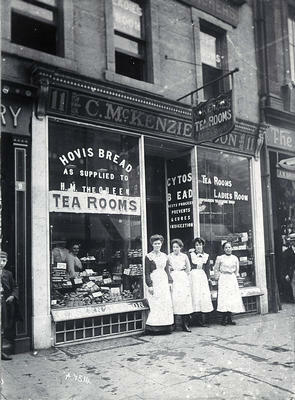 McGhees bakery also still going strong. i've probaly missed a few but overall these are the main ones not counting Allied Bakers on Duke st still making Mothers pride bread and confectionery for other companies like Kipling and Cadburys. Have i missed any ? probably have. Some single unit family bakers still surviving around the city also. There's a cake baker (OK - not quite the same thing) opened behind (or above) Cafe Bayan by the name of Flour Power. The very wonderful Volcanic Tongue is above Cafe Bayan, no? There's no room for anything else there. These things will be the death of me. Josef wrote: The very wonderful Volcanic Tongue is above Cafe Bayan, no? There's no room for anything else there.